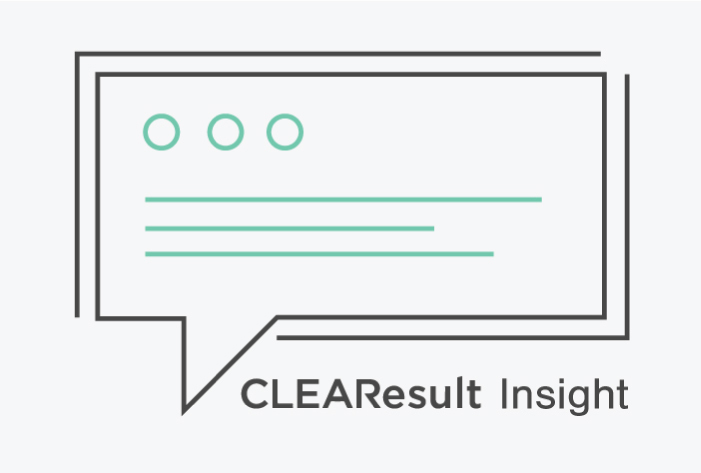 CLEAResult's former CEO tells our utility clients, "CLEAResult exists to support our clients and your initiatives." Energy efficiency is the least expensive way to put energy into the grid. Not everyone is aware, says Garland, that EE has a huge impact on customer satisfaction. CLEAResult's former CEO Glenn Garland talks about the economic benefits of energy efficiency and emphasizes the importance of consumer engagement. In this video, Garland addresses utility executives attending CLEAResult's Energy Efficiency Roundup in Austin, Texas, Nov. 5 - 6, 2014.